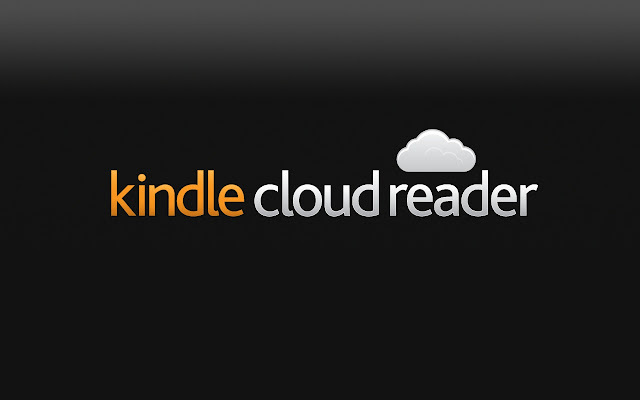 The Kindle Cloud Reader has proved to be an essential during this back-to-school season. Kindle has been around since 2007, but has completely evolved since. The brand has reshaped itself for the constantly changing technological frenzy we live in. Kindle has an app that allows anyone with an Amazon account to benefit. Simply download the app, purchase a book and begin reading on your smartphone, tablet and/or computer. For some students, e-books are becoming a classroom norm. With the Kindle app, you can purchase textbooks and can easily take it anywhere. You can even see what other people have found interesting and helpful. To view these features, just make sure the “Popular Highlights” tab is selected. Sometimes it’s helpful to see what other people have found useful. There is also an option to see how many users have highlighted it, which can be an indicator just how important a phrase may be. The prices for books in the Kindle store are typically cheaper than a physical book, and there are thousands of books that become available for free on the Kindle website daily. However, if you want to save money, check out your local library’s website and check out an e-book, which will be downloaded to your device and then returned automatically on the due date. The layout of the app is very user-friendly and sleek. 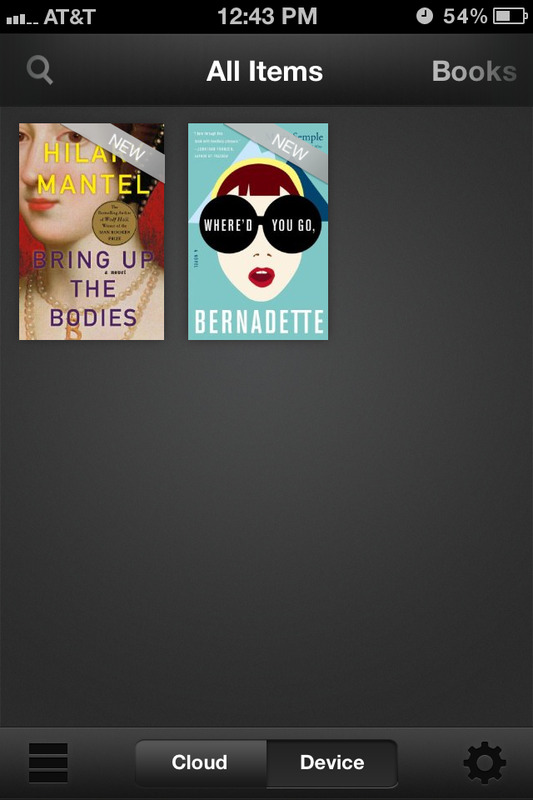 The books on the device appear either in list format or in squares with the covers visible. If there is a PDF file that was sent to the device, it appears in red and looks like a piece of paper. If you own a Kindle, or have the Kindle Cloud on another device, you will see all of the items that you’ve downloaded with Kindle when you sign into each device. Everything is stored on the cloud. 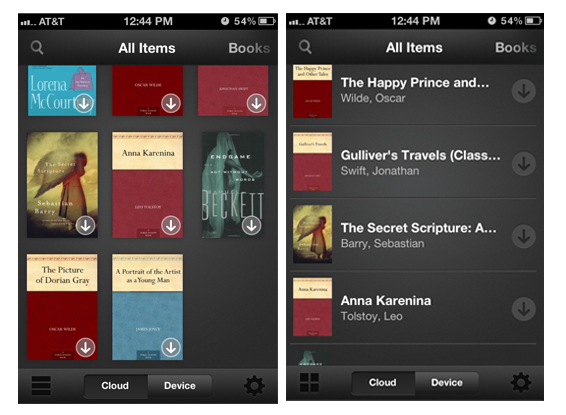 When you download new books, the word “new” will appear on the cover, making it easy to find what you’re looking for. Unfortunately, the app for a Mac is only available for Mac OS X 10.6 and up. However, you can still access the app using your web browser and going here. Another thing to keep in mind is that you need to be connected to Wifi if you want to sync to where you last left off. This app is available for the iPhone, Android, Windows Phone 7 and BlackBerry. Click here to find out what other devices the Kindle app is compatible with. Use the Kindle app to sync up and save time!